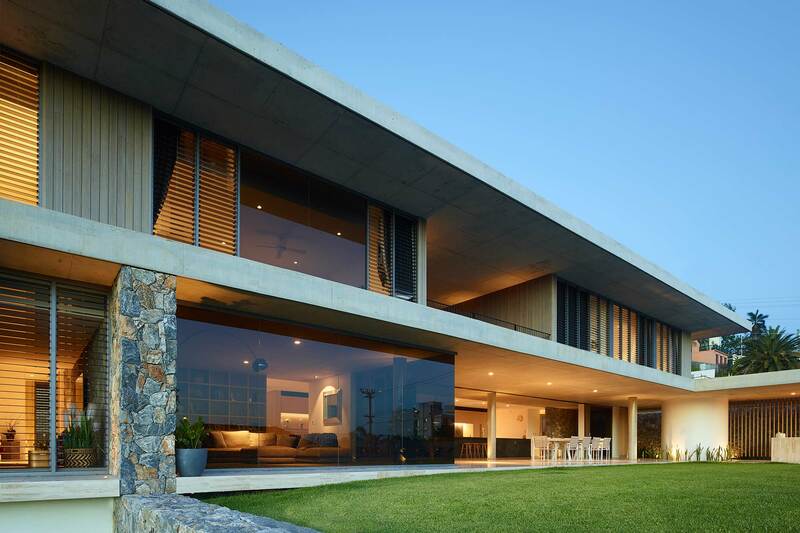 Untreated exterior timber cladding will inevitably deteriorate faster than treated façades. 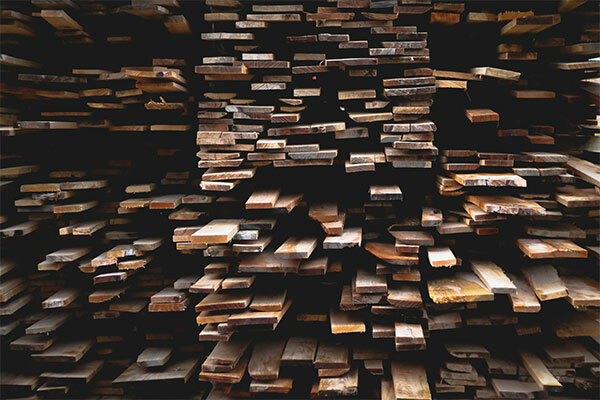 The timber has to battle rot, fungal decay, insects and multiple weather elements on a daily basis, so in order to maintain its health and increase its longevity, it’s crucial to treat cladding with a high-quality solution. Koppers Microshades Brunnea treatment, for example, is a robust and reliable exterior cladding treatment that can be used in a variety of applications. What is Koppers Microshades Brunnea Treatment? 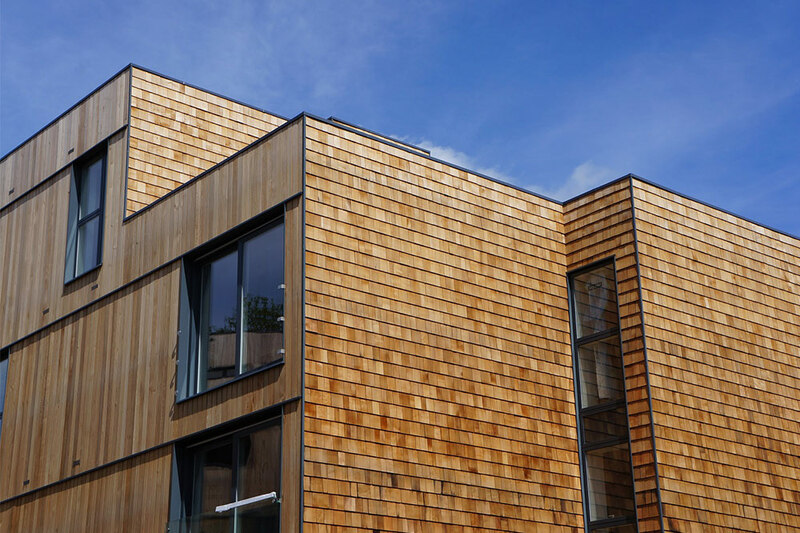 Microshades Brunnea Treatment in an innovative solution designed to enhance the durability and appearance of timber cladding. It is a high pressure, water based preservative treatment that is impregnated into the wood cladding and provides long term protection against insects, rot and fungal decay. It contains a pigment called “Brunnea”, a UV inhibitor that holds colour for a longer period of time and reduces the rate of weathering. 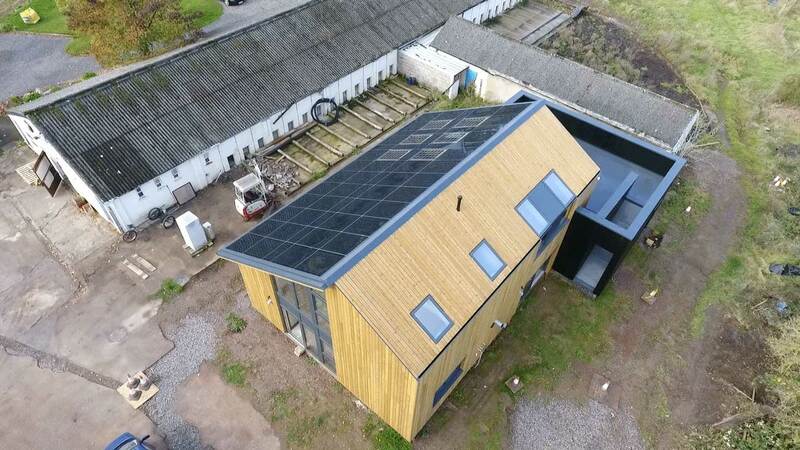 All species supplied by NORclad, such as Western Red Cedar and Siberian Larch, can be treated with Microshades Brunnea, but it is most efficient and cost effective with European Redwood. Applying this high-quality treatment to your wood brings many benefits that may not be provided by using other similar products. Koppers Microshades Brunnea treatment has received a Greenguard Gold certification. This accreditation is only awarded to products and materials that have particularly low chemical emissions, and help to improve the quality of air in which the products are being used. GREENGUARD Gold certification includes even tougher criteria that considers safety factors for the elderly, children and other sensitive individuals. Products that are recognised as Gold, such as Microshades Brunnea, ensures that the treatment is acceptable to be used in environments such as schools and healthcare facilities. It’s not uncommon for exterior cladding to quickly weather and show the impact of being exposed to the elements. However, this treatment provides a 30-year warranty against rot and fungal decay when it is being used in an external, out of ground contact situation. 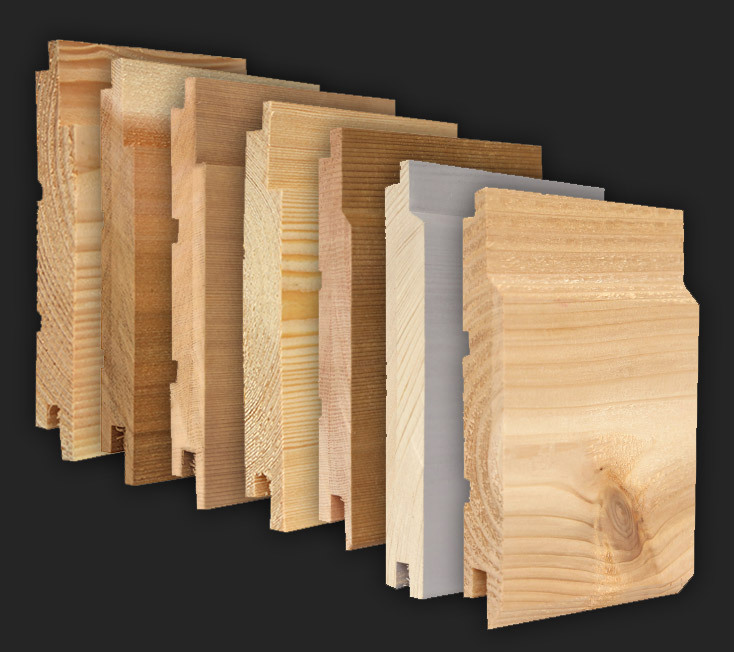 The timber’s life cycle is significantly enhanced when it has been treated with Microshades Brunnea. 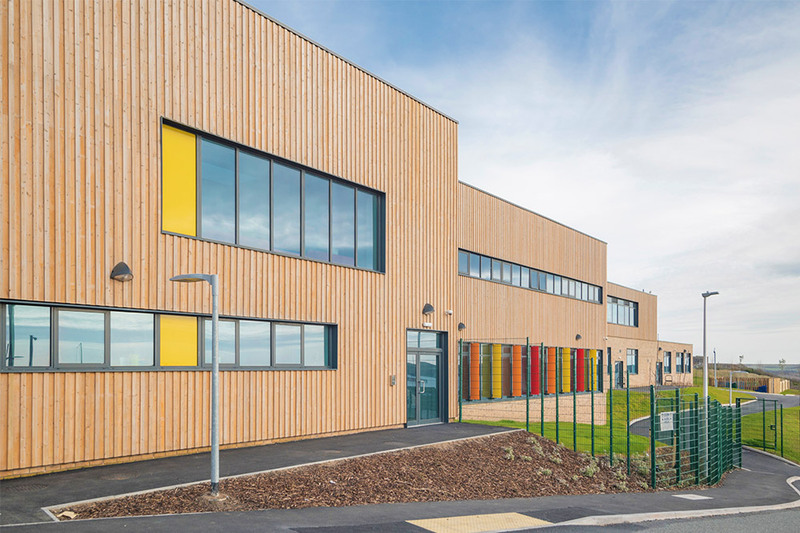 The wood’s durability is increased and the UV’s stability is strengthened (the colour is held for longer), which is ideal for situations where appearance is of paramount importance or the cladding is exposed to extreme weather conditions. Microshades Brunnea requires extremely little or no maintenance because it is a preservative treatment rather than a coating. Paint, for example, coats the wood and demands much more maintenance in order for the wood to be effectively protected. 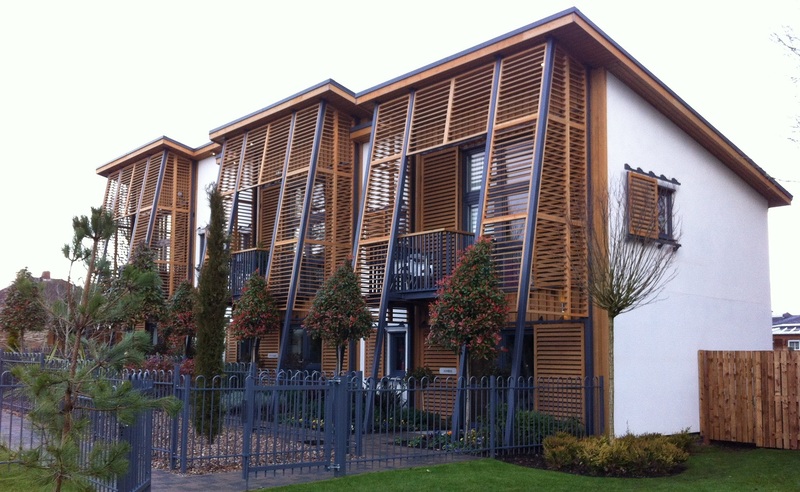 Check out some of our recent timber cladding projects below. 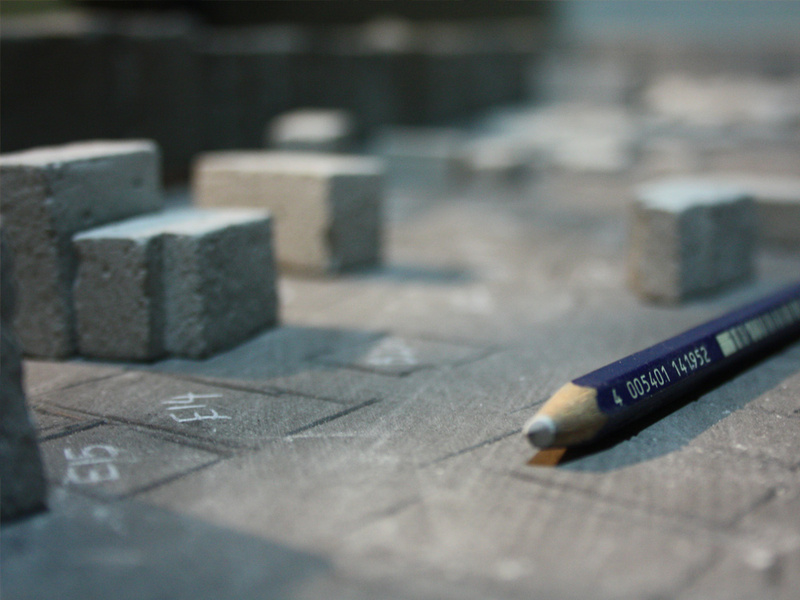 They illustrate the benefits of treating timber with Microshades Brunena treatment. This project involved timber cladding, decking and bridges. European Redwood was the chosen specie and was treated with Microshades Brunnea treatment due to its sustainability and warranty against rot and fungal decay. 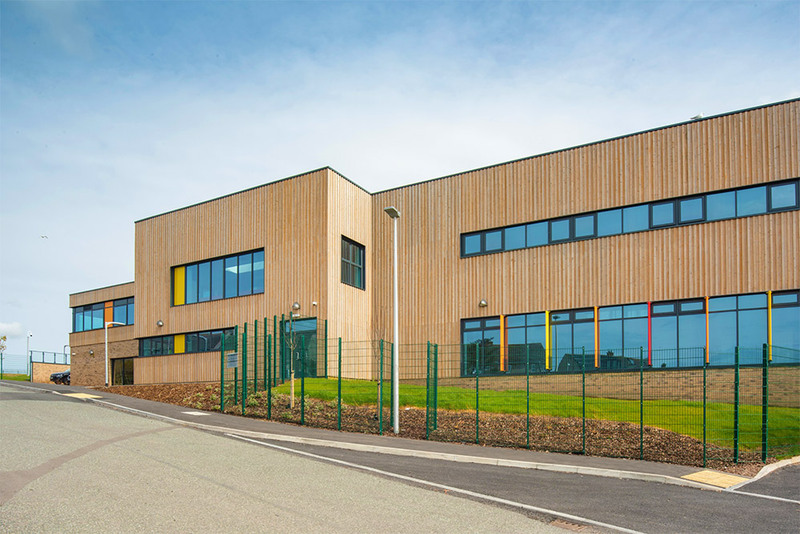 A specification was created utilising a PEFC-certified European Redwood Koppers Microshades Brunnea treatment for this educational project. The treatment was desired because of its good colour stability levels and protection against fungal decay. Canadian Western Red Cedar was the specie used for the timber cladding of this project and was machined to our face fix NWC2 T&G profile. Microshades Brunnea was the favoured treatment due to its low maintenance qualities. Microshades Brunnea treatment is essential if you’re looking to preserve your exterior timber cladding. 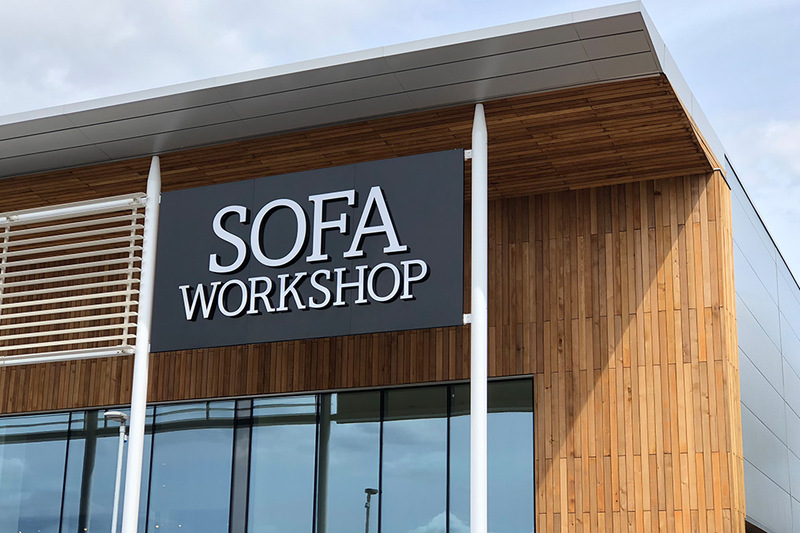 For specialist advice with your timber cladding project, or to find out more about the benefits of Microshades Brunnea treatment, please get in touch with us today – our experts will be more than happy to help.